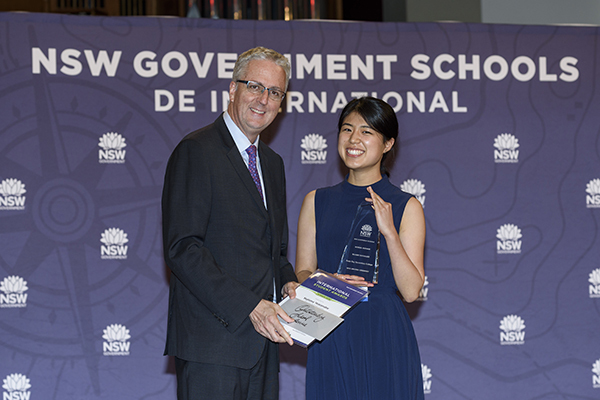 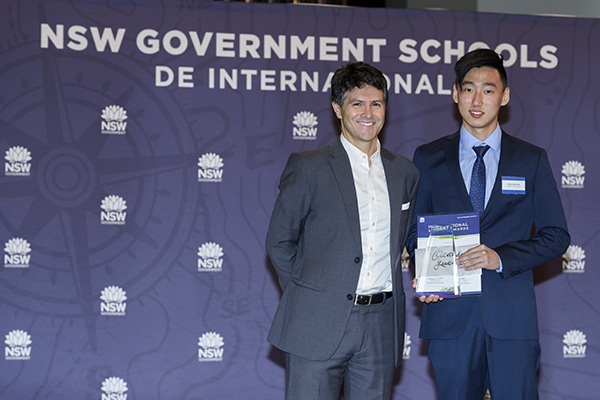 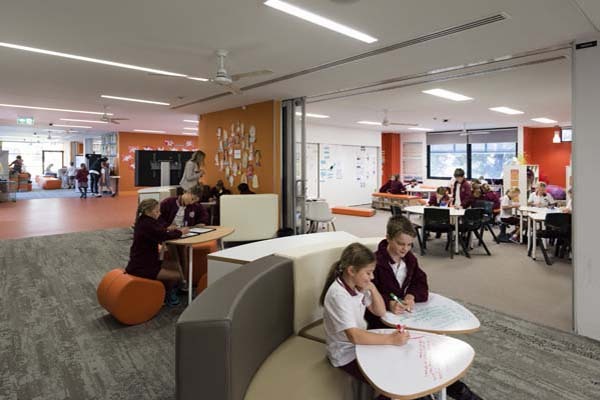 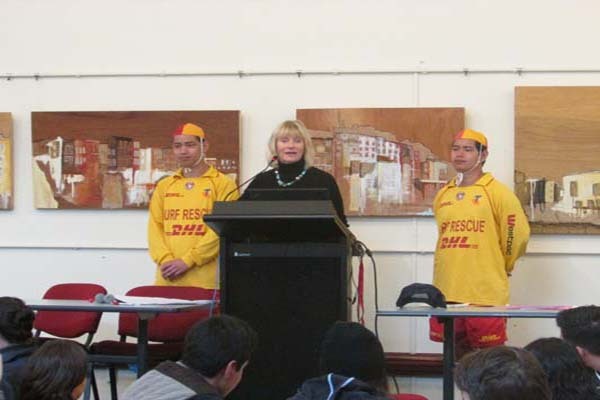 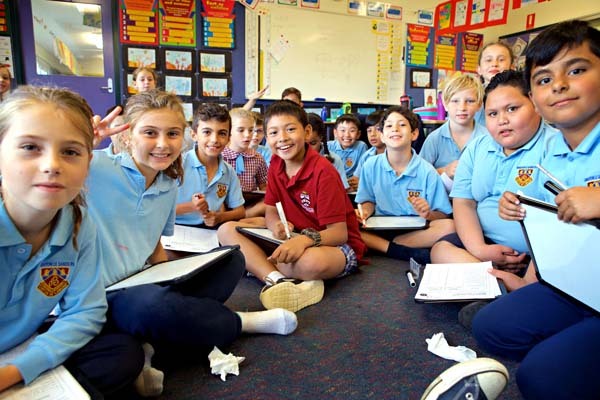 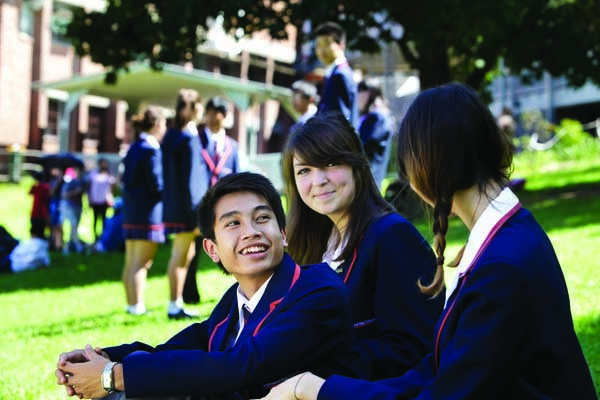 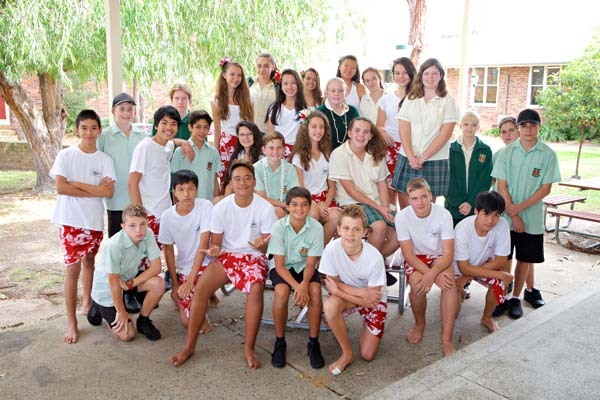 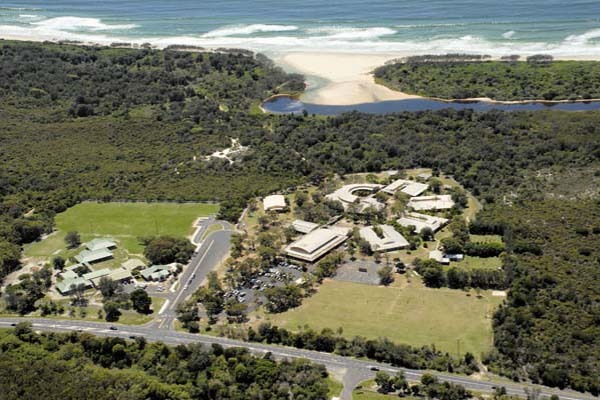 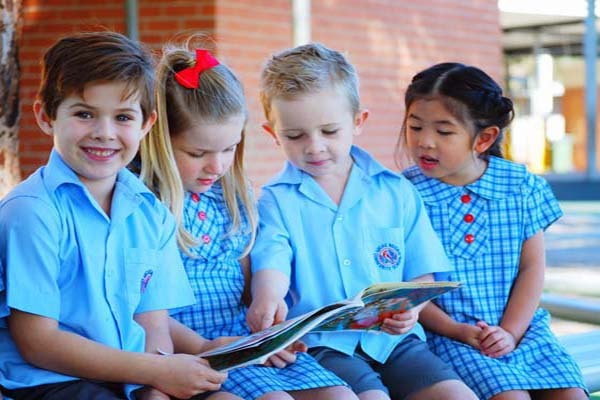 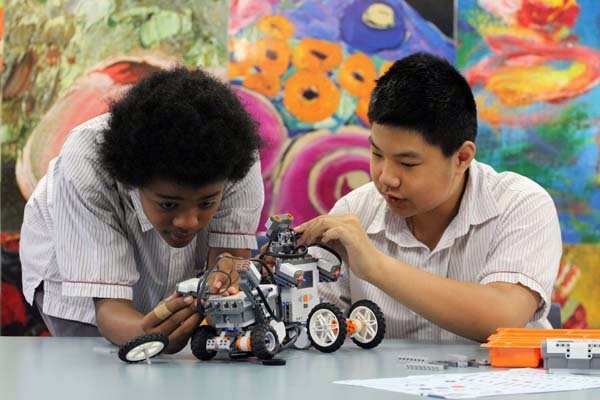 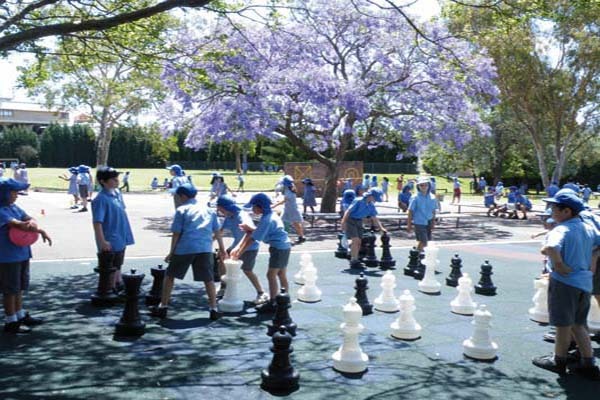 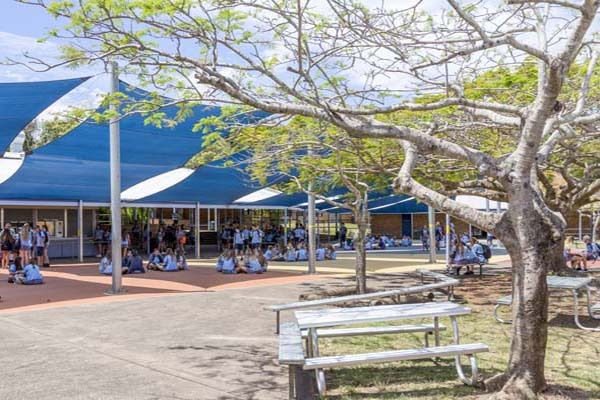 DE International is the international unit of the NSW Department of Education. 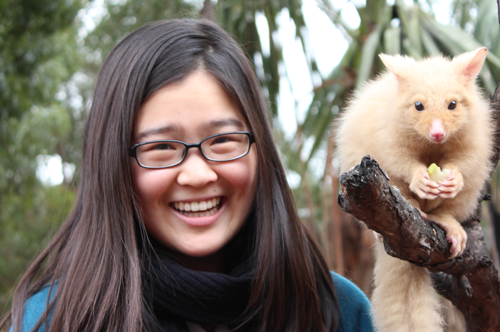 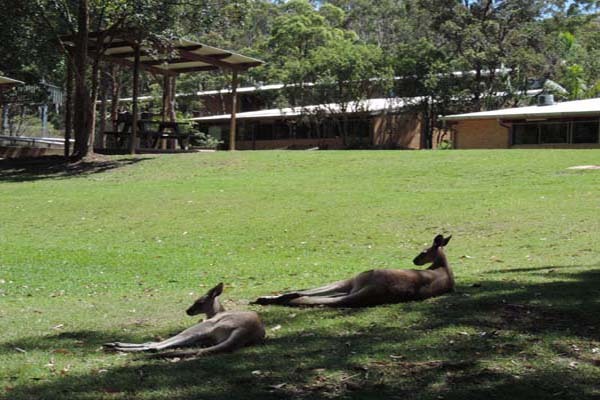 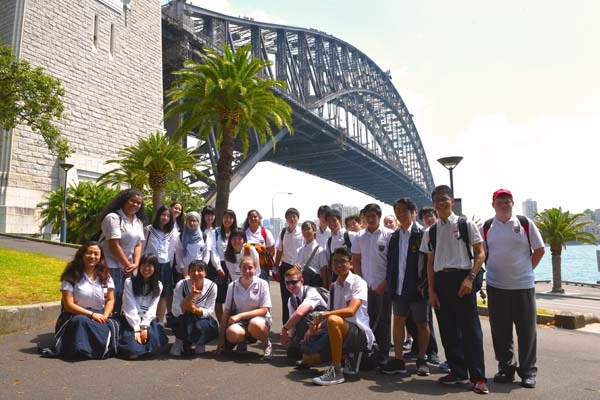 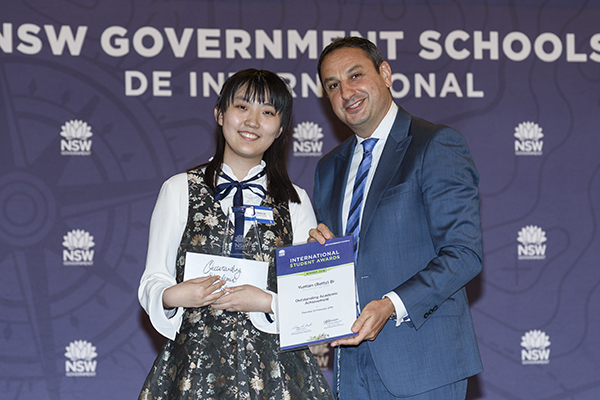 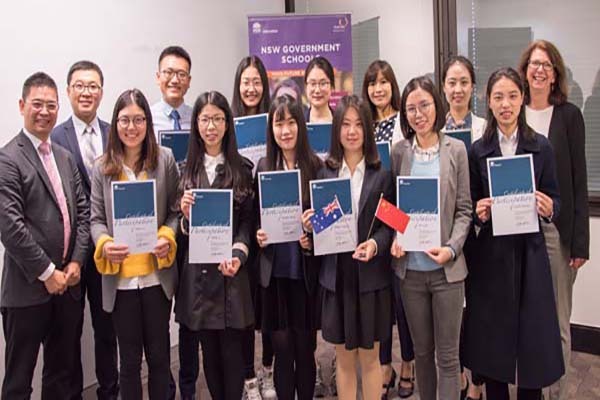 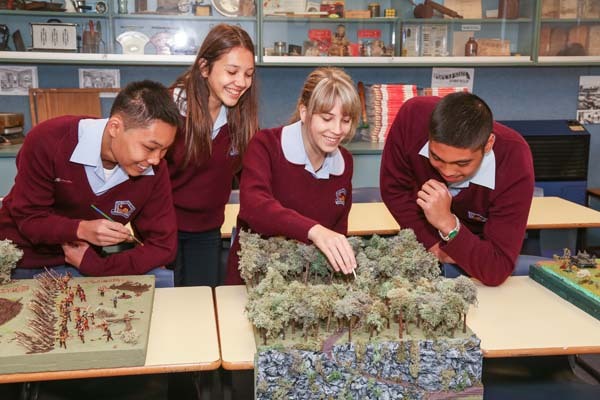 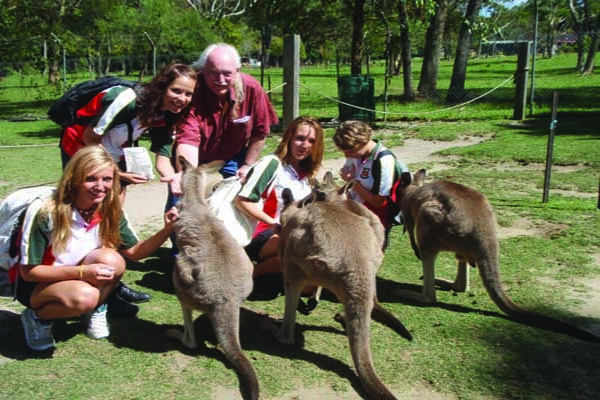 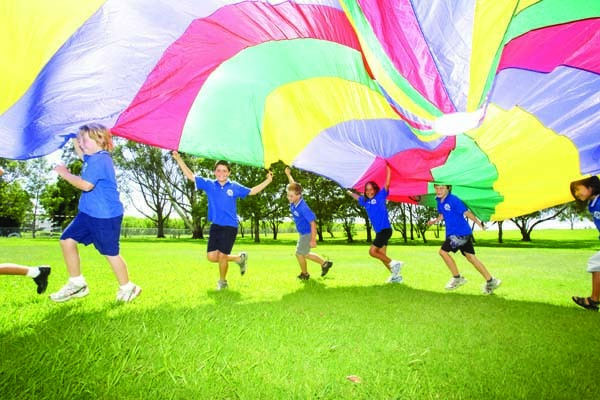 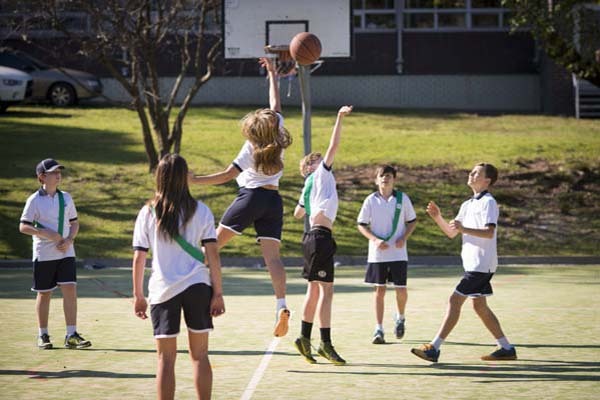 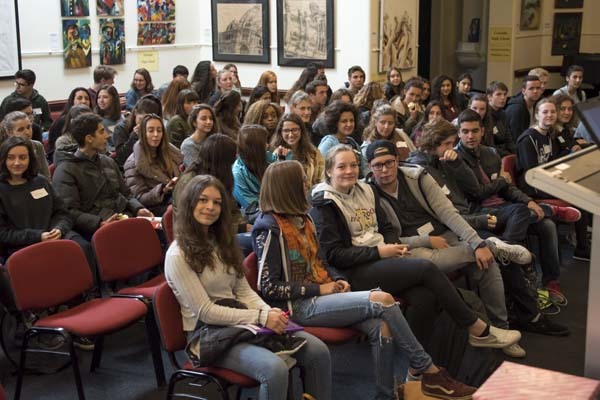 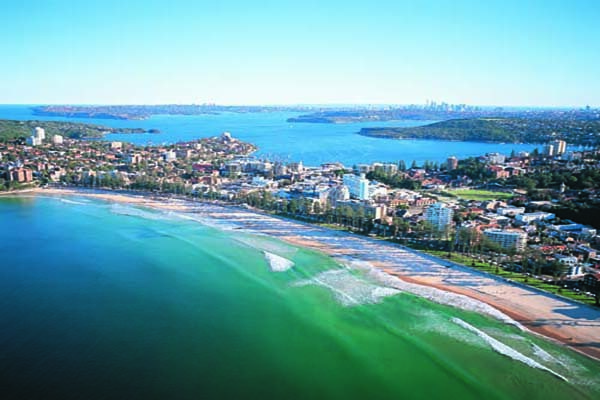 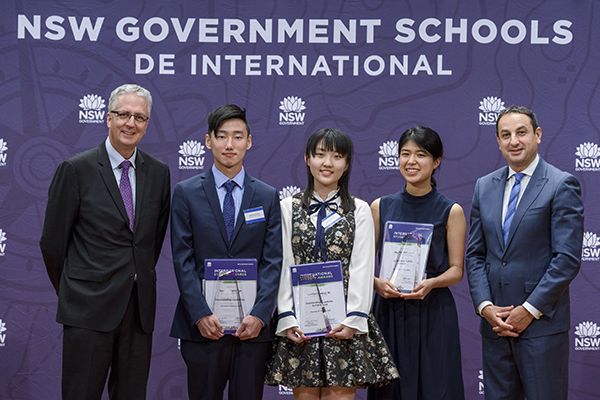 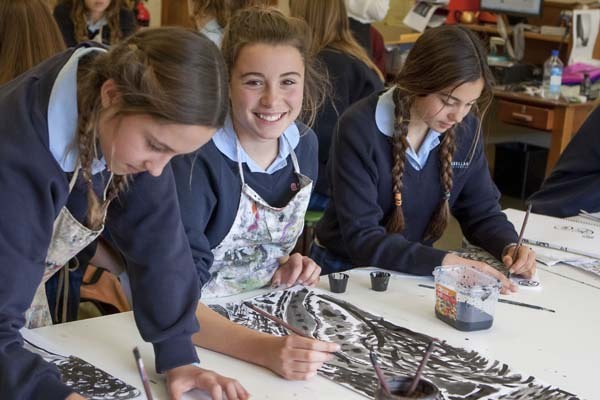 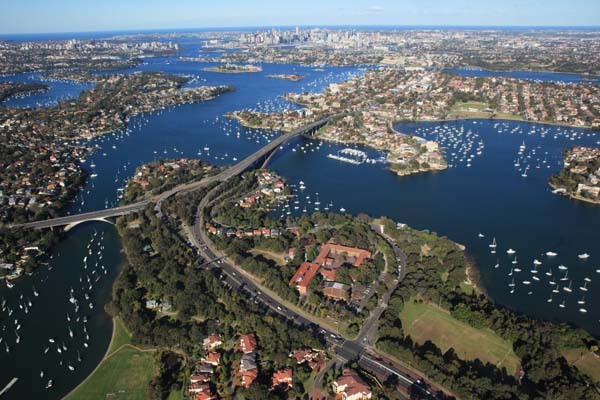 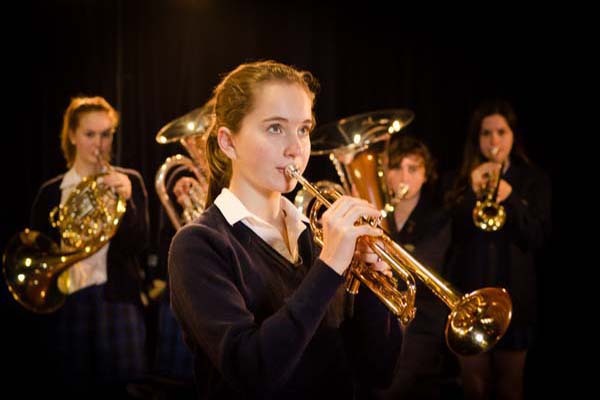 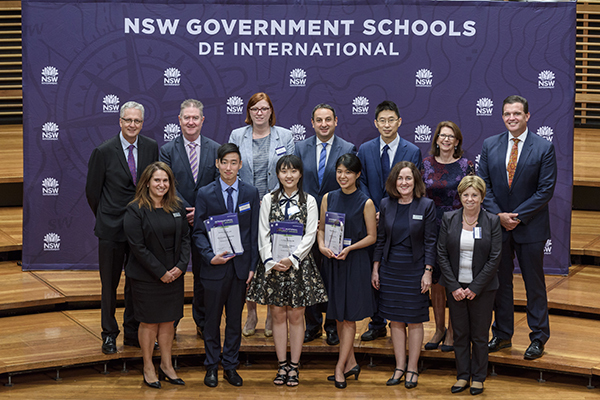 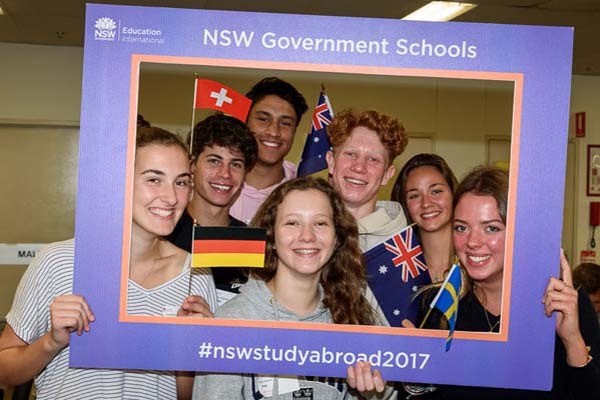 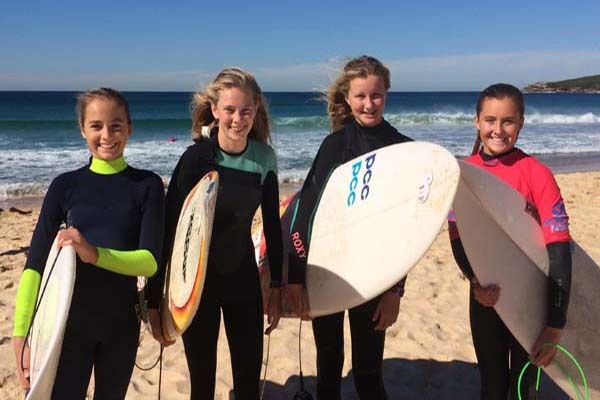 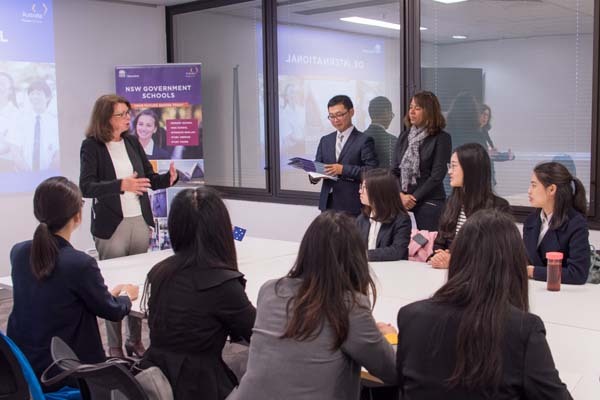 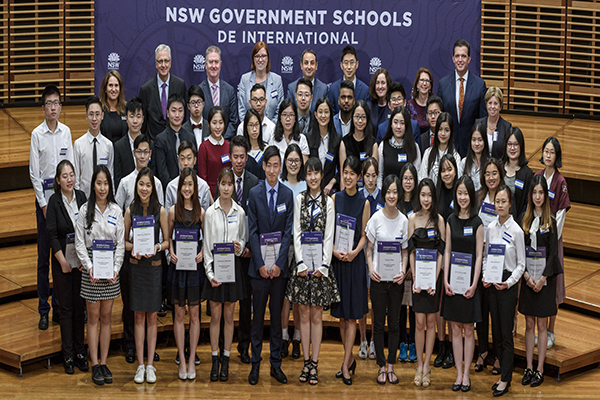 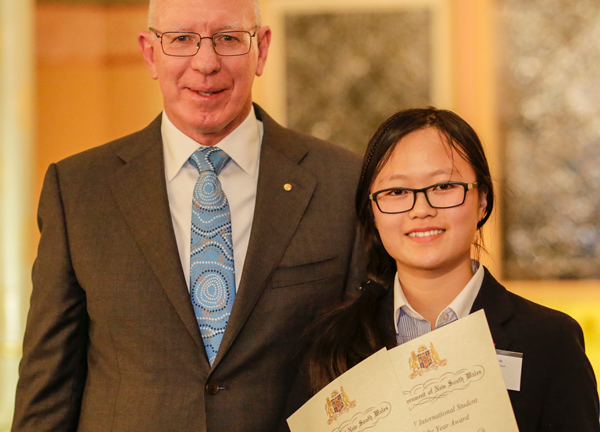 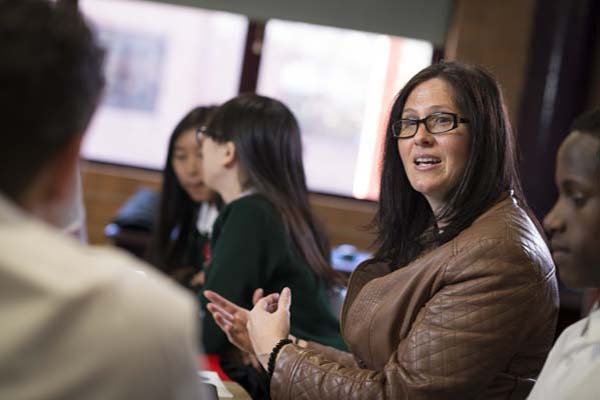 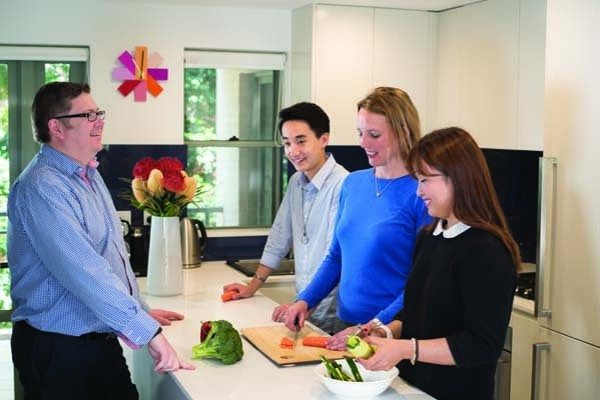 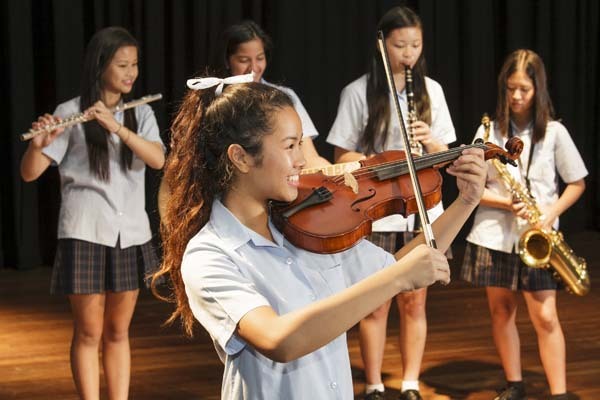 We manage international programs for all overseas students and temporary residents enrolling in a NSW government school, as well as study tours program for groups to visit our schools and department facilities. 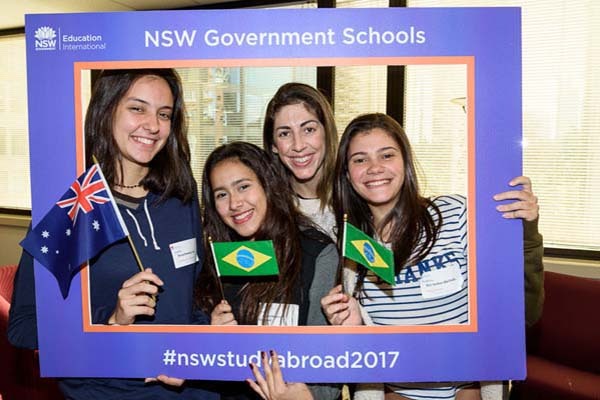 We register and monitor student exchange organisations and host overseas government delegations.